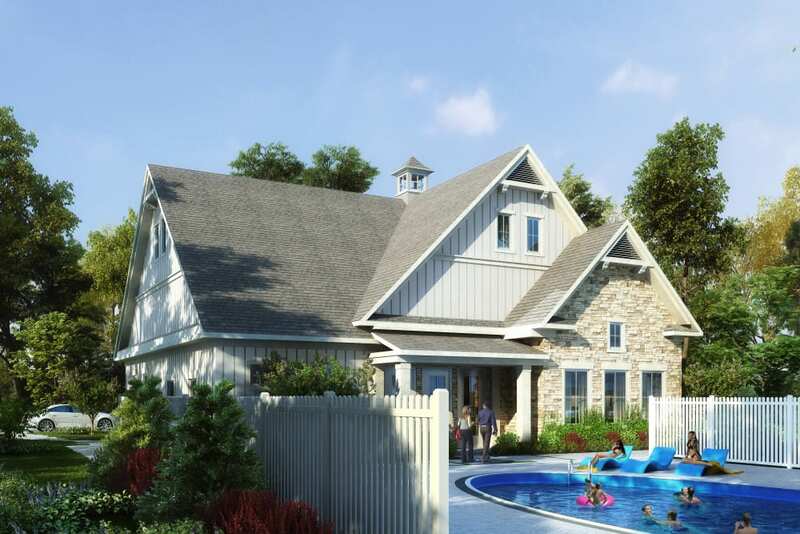 Welcome home to Residences at Crawford Farms. 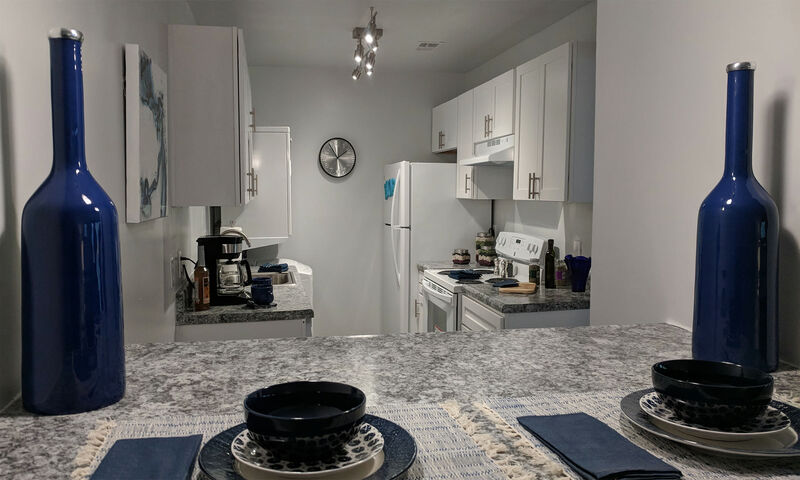 From upgraded interiors to engaging community spaces, we offer an enviable living experience right in the heart of Portsmouth, Virginia. 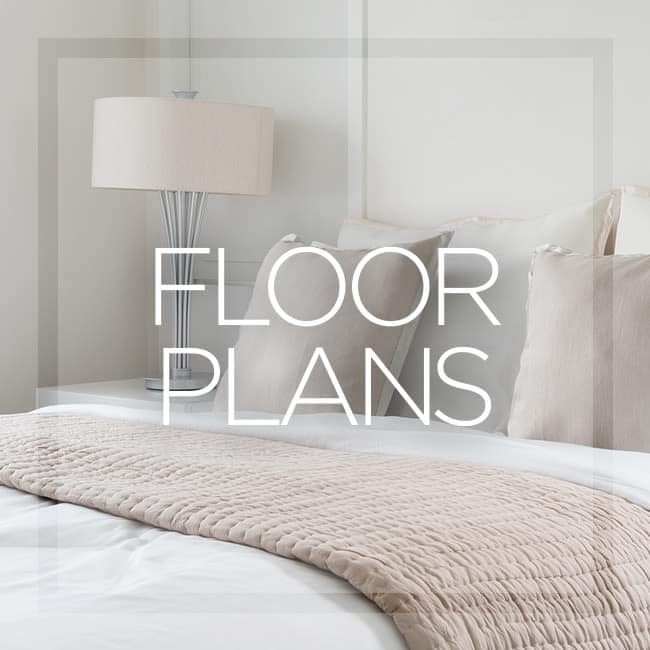 The right space is waiting for you to create your ideal home with one, two, and three bedroom floor plans. 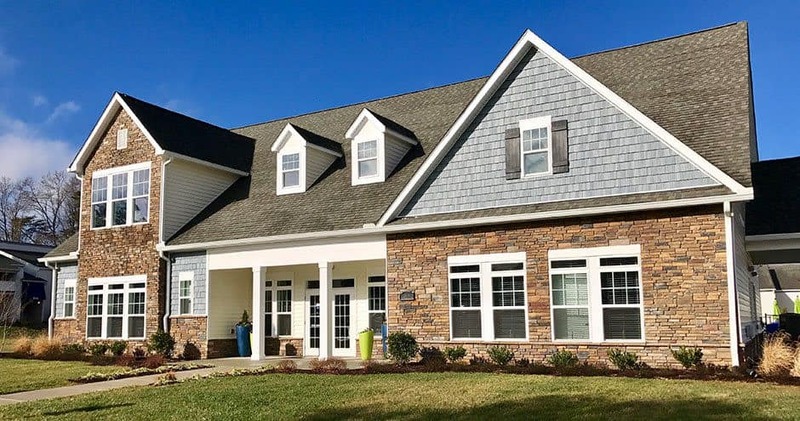 Day-to-day living is a breeze with easy access to work, school, play, and shopping, all just steps from your front door. 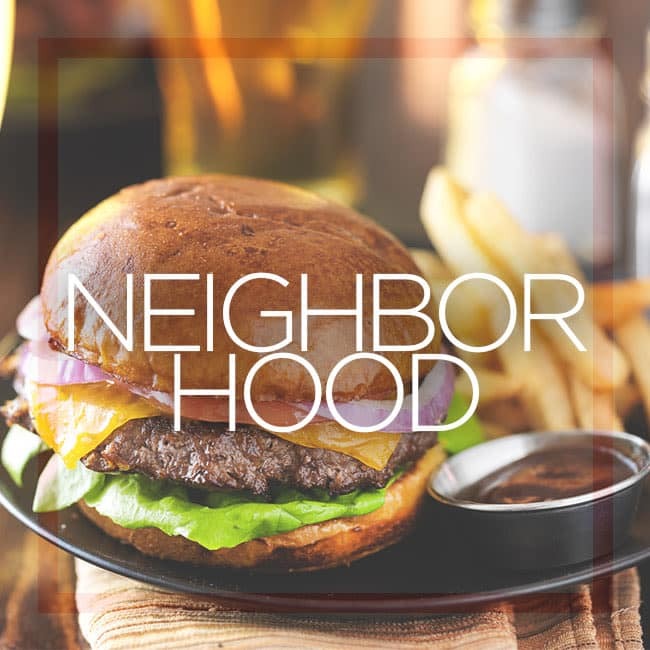 Our charming community is situated in the Midtown neighborhood, and is just minutes from the retail shops, dining, and recreation in Alexander Corner. 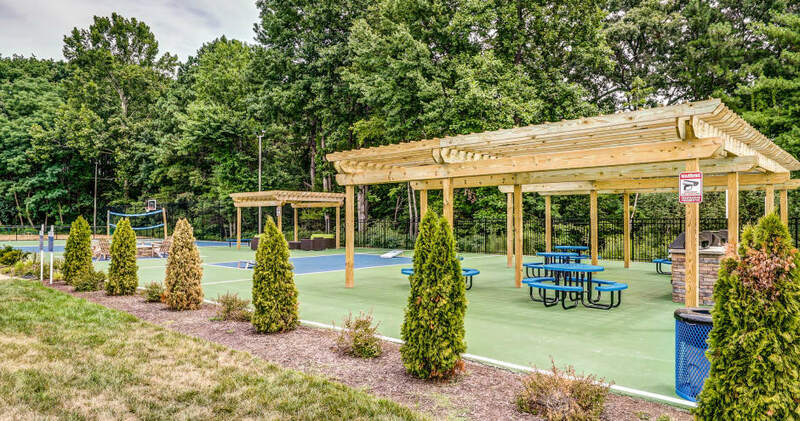 Get around easily with quick access to the area’s major expressways via City Park Avenue and Portsmouth Boulevard. 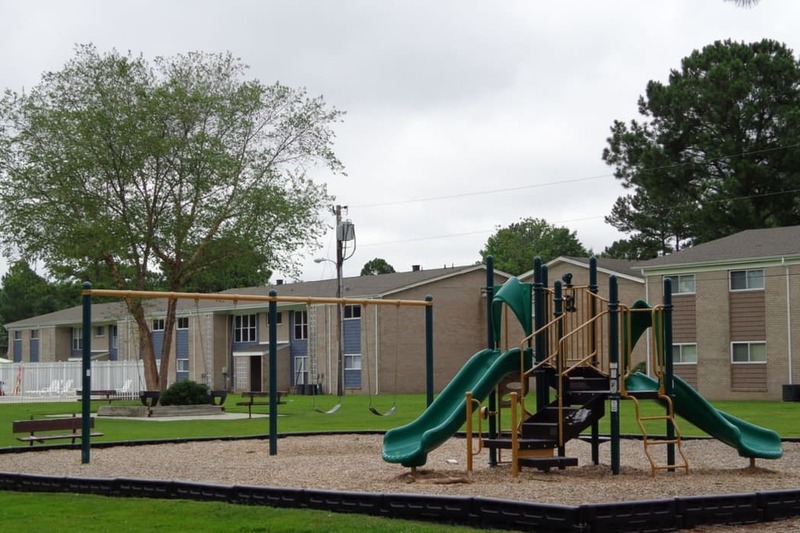 Enjoy being within walking distance of local schools, casual restaurants, grocery shopping, and public parks. If you need to head into the city, downtown Norfolk is a short 15-minute drive away. Renovated interiors and community spaces. One, two, and three bedroom apartments. Representative Photos of Upgrades Coming Soon! 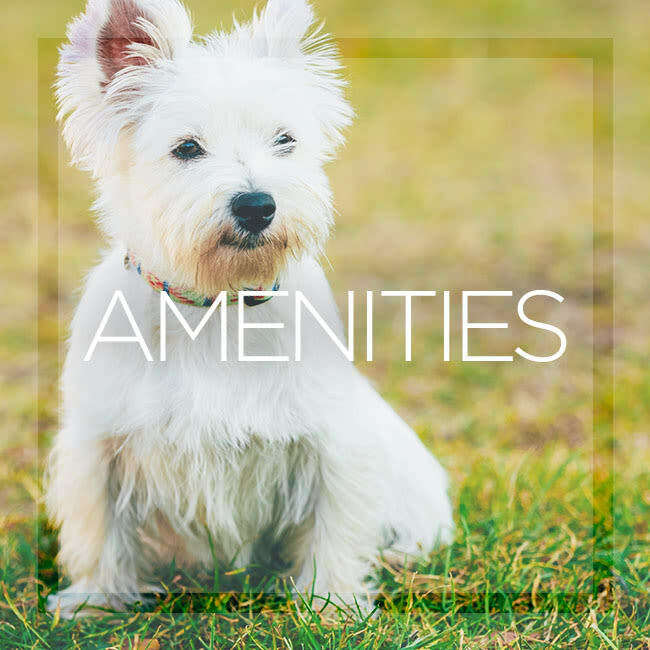 See our amenities page for a full list of apartment features and community perks. 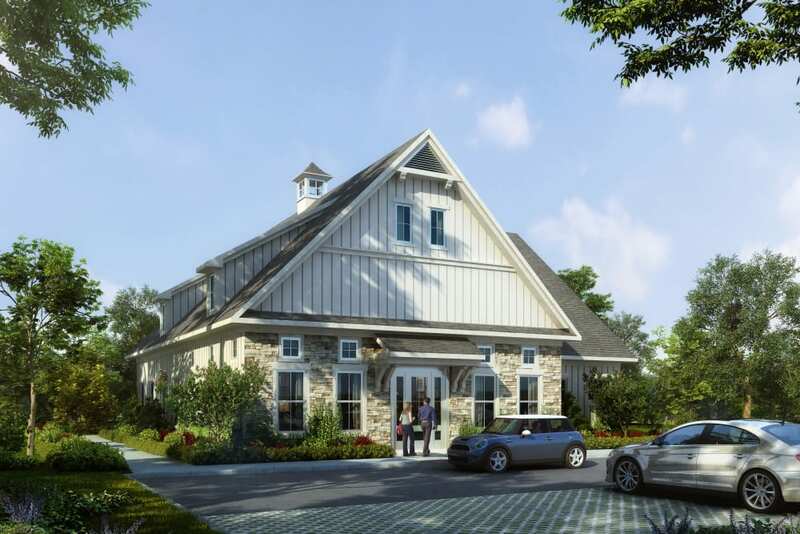 Come home to life-enhancing comfort and ease in a Residences at Crawford Farms apartment. 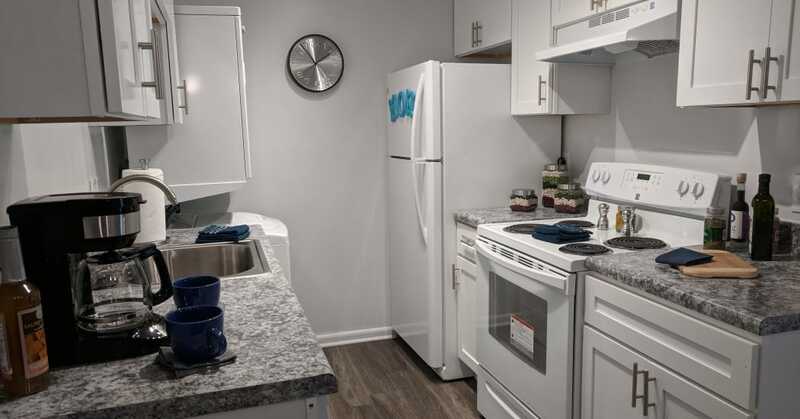 Each apartment features contemporary interiors, upgraded appliances, and expansive walk-in closets. 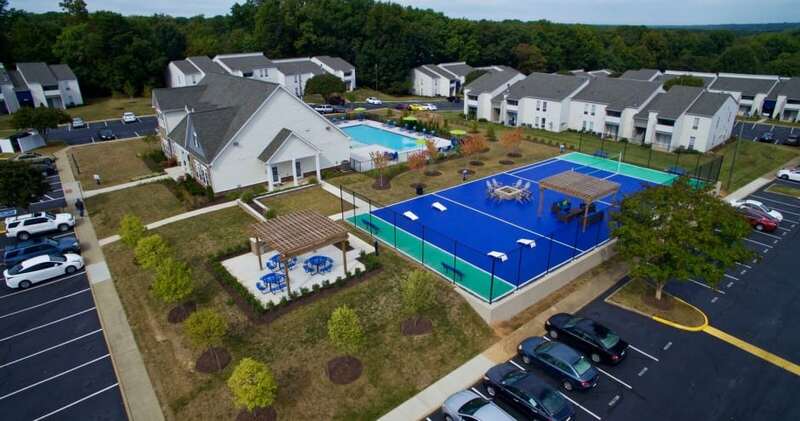 Scroll through the photo gallery to see for yourself what we have to offer.